Uttar Pradesh CM Yogi Adityanath is going to roll out UP Sadhu Pension Scheme 2019 for saints. Now all the seers would get monthly pension under UP Sadhu Pension Yojana for which state cabinet meeting is going to be held at Kumbh in Prayagraj later in January 2019. Yogi Adityanath at a recent high level meeting has decided to organize special camps to enroll saints under a first of its kind government pension scheme for seers. UP Sadhu Pension Scheme 2019 is going to include all the saints whether homeless or nomadic sadhus. Moreover, UP CM Yogi has also decided to create a special category to include elderly sadhus. 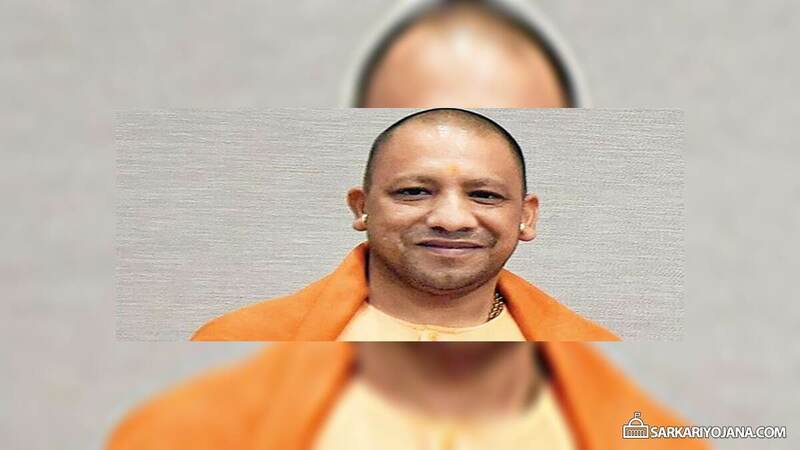 CM Yogi Adityanath is a Hindutva icon and wants to prove this in lieu of the upcoming Lok Sabha (general) elections by providing pension to the saints. CM Yogi Adityanath has decided to launch UP Sadhu Pension Scheme 2019 for seers. Under this pension scheme for saints in UP, the stipend would be raised from Rs. 400 to Rs. 500 per month. The decision for implementation of UP Saint Pension Scheme 2019 would be taken at Prayagraj Kumbh in a meeting which would be presided over by CM Yogi Adityanath. All the sadhus / saints of the Uttar Pradesh state above the age of 60 years would be covered under UP Saint Pension Scheme 2019. Moreover, CM Yogi has also made an announcement to hike the financial aid of the already existing UP Pension Scheme for Old Age, Disability & Windows of the state. The primary objective of announcing the UP Seers Pension Scheme 2019 is to provides better livelihood to the old age, Disable, Window & Sadhu of the state. UP Government has started enrollment of Sadhus of the state under UP Sadhu Pension Yojana from 20 January 2019. Former UP CM Akhilesh Yadav has reacted sharply to the government dole for seers and demanded that the state govt. must give monthly pension of Rs. 20,000 to seers. Moreover, he demanded the state govt. must reintroduce the Samajwadi pension scheme and honorarium of Rs. 50,000 must be given to those who were awarded Yash Bharti under the previous government. Another demand of former CM was that the state govt. must announce pension for those who recite Ramayan in villages and artists who portay the roles of Lord Rama, Sita, Bharat and Ravana.